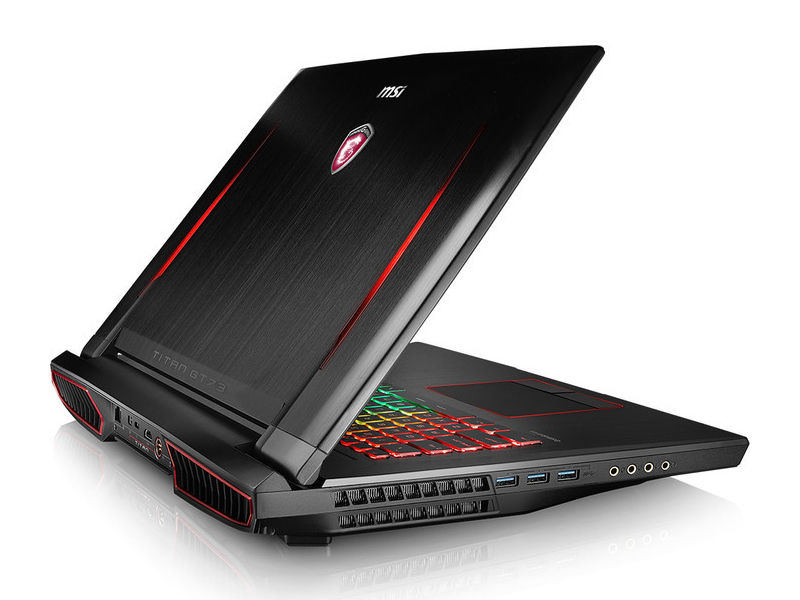 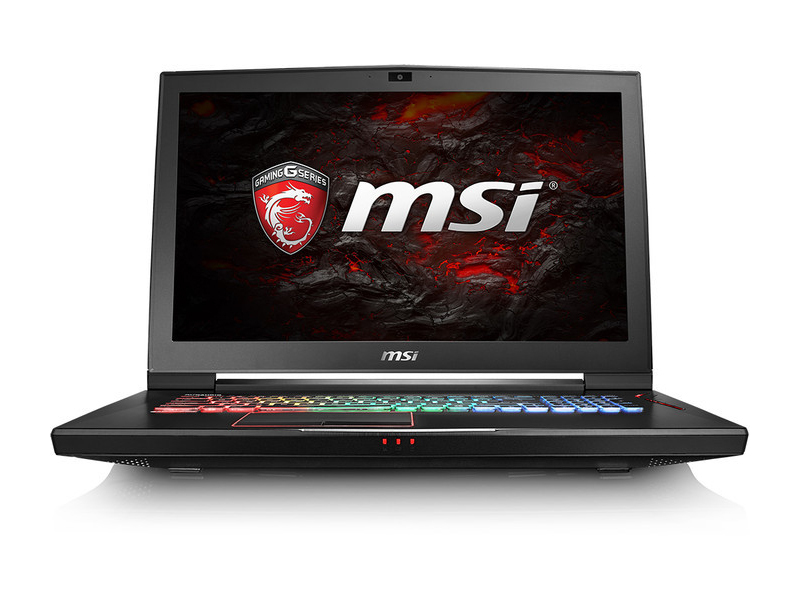 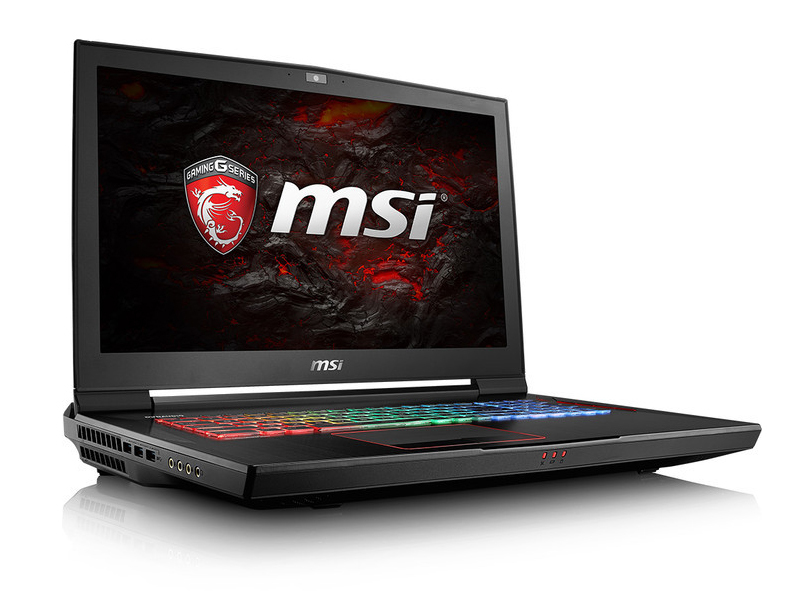 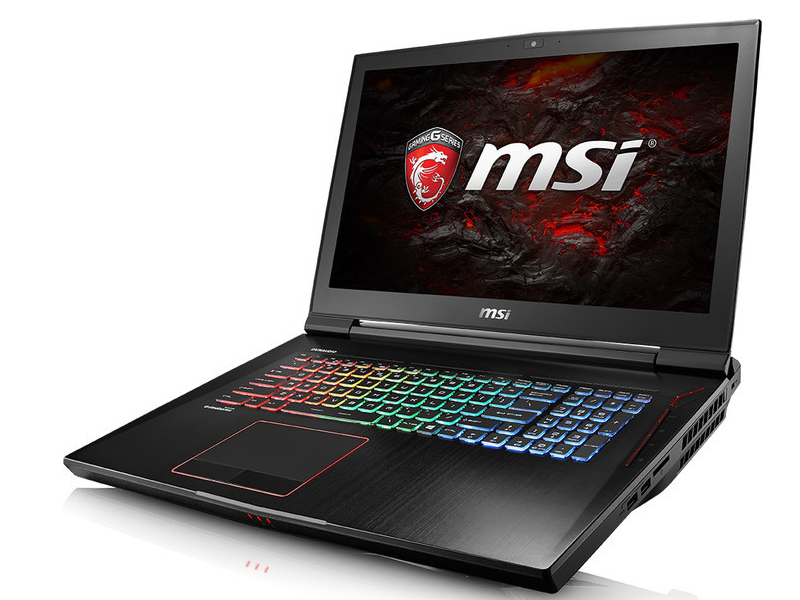 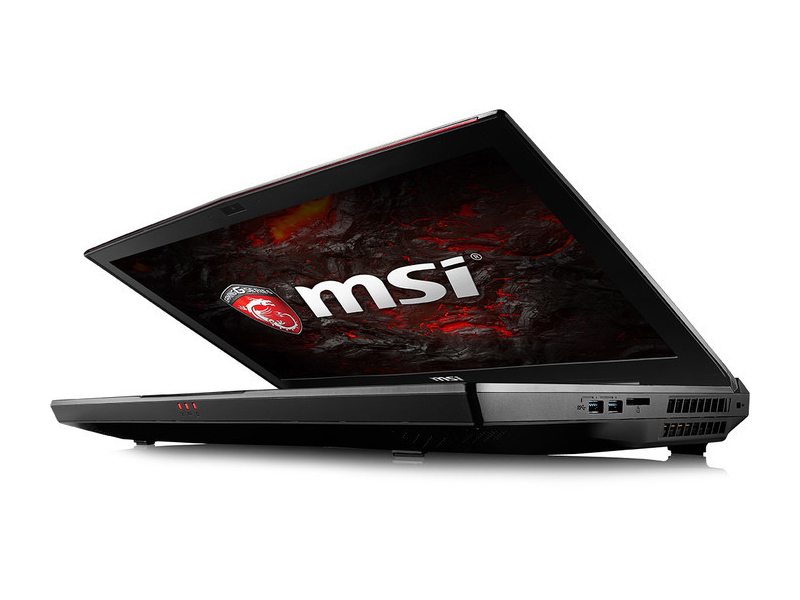 The MSI GT73VR has remained mostly unchanged in the year since we last reviewed it, but it’s still a proven formula for a great gaming notebook. 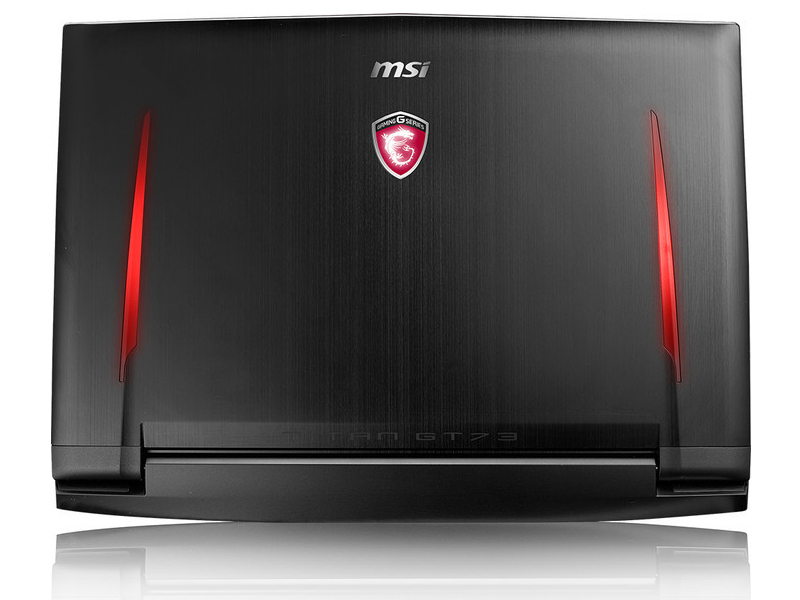 This time around, we did a more in-depth analysis of its cooling system while we were gaming. 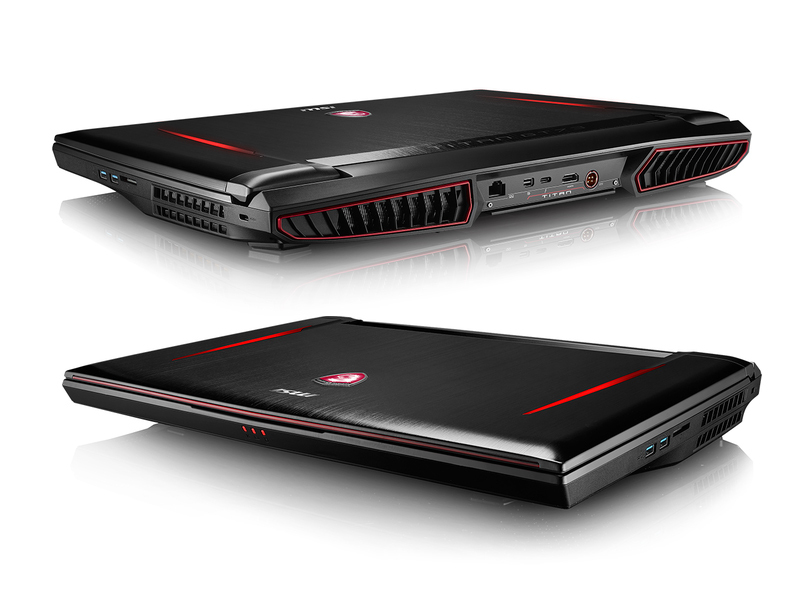 Our analysis highlighted the fact that the GT73VR has excellent cooling; it was capable of keeping its processor and graphics card chill under extended gaming loads. 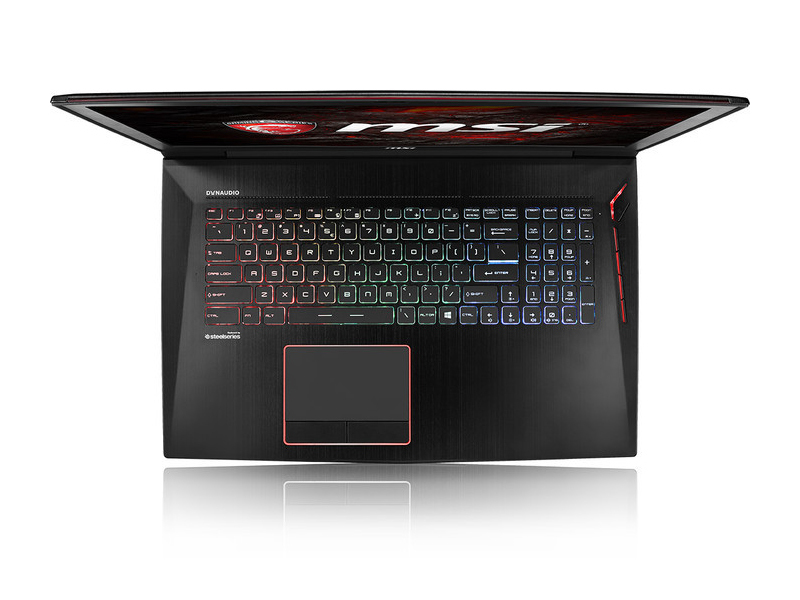 The fans weren’t the quietest while gaming, but we felt the noise level was ultimately acceptable for most scenarios.